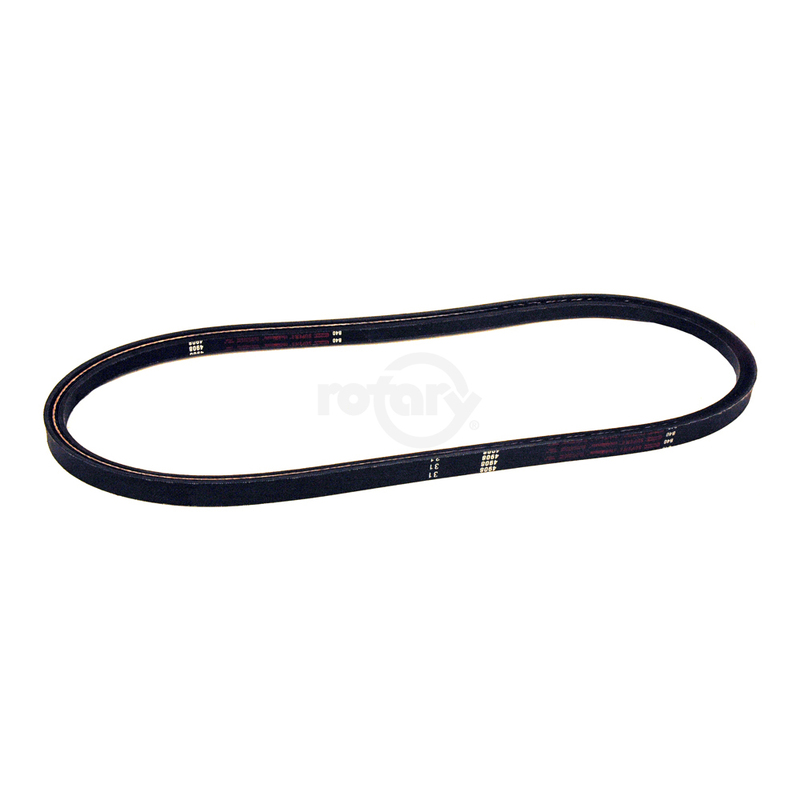 Gear Drive Belt for Bobcat. Fits all ’94, ’95 & ’96 Models. Cogged, Raw Edge, Kevlar Cord Construction. 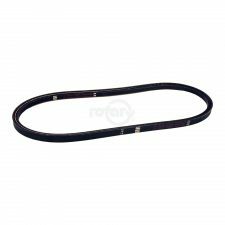 2-Rib Band Belt.